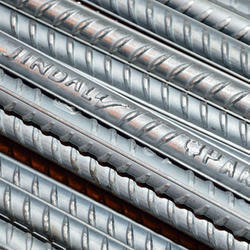 Product DescriptionWe are offering Jindal Panther TMT Bars to our client. Due to prosperous industry practice, we are involved in providing a broad range ofTMTBar.This range is enormously employed owing to their reasonable rates and strong nature. 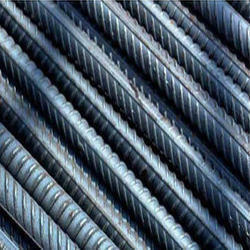 TMT Steel Barare manufactured in the most advanced process plants in India. 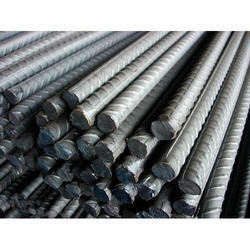 The Plants produce BIS certified TMT Bars conforming to IS1786 specifications for FE500 and higher grades. The product is further tested and certified by International Certifications and Testing Agency,SGS,What's more, Essar Steel TMT Bars come with the assurance of quality that is the hallmark of Essar brand. Looking for TMT Bars ?